If you are suffering from a severe dental problem, it is important to get a proper treatment from our emergency dentist. At Shirley Park Dental Surgery, our emergency dentist will assess your oral condition and help you to overcome the toothache as soon as possible. It is quite common for people to suffer from oral pain from time to time. While some dental problems can be treated later, others might demand immediate attention to prevent serious infections and ease the pain. Our emergency dental care team will address the problem associated with broken teeth and oral trauma, along with broken fillings. It is not easy for patients to know whether their specific condition requires emergency dental care. With a proper dental treatment, you can preserve your teeth functionality and reduce the risk of serious infections that might have long-term consequences. Emergency dental care helps to get rid of severe pain and so, patients can continue to fulfill their family and work responsibilities. Emergency dental care is a good alternative to emergency dentist rooms that offer limited care and charge expensive fees. You have a broken tooth - If your tooth has been broken, apply a cold compress on the affected area to ease the pain and discomfort. Call our emergency dentist at Shirley Park, South Croydon immediately as this may lead to serious dental problems. We will evaluate your oral condition carefully and then make arrangements for a restorative dentistry treatment. Your tooth has fallen out - If a tooth falls out, try everything to save it. The right thing you can do is to reinsert the tooth back into the gum line. If this does not work, keep the tooth in a clean container with milk and give us a call immediately. 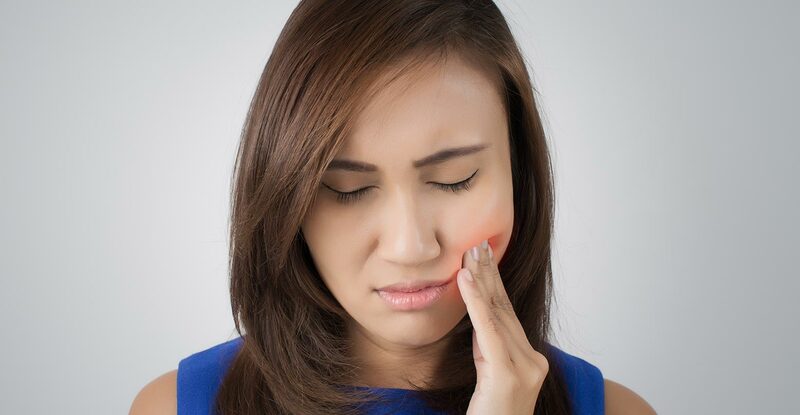 You experience severe tooth pain - If you have a severe toothache, this might indicate a serious dental emergency that requires immediate care and attention. Feel free to call our emergency dentists immediately and we will assess your situation carefully to ease the pain. Your dental work has fallen out - If a crown or an implant has broken, call us immediately. Our dentists will help to restore the damaged tooth quickly to correct your oral complications. At Shirley Park Dental Surgery, we provide proper care for emergency dental issues even after our office hours. Our team of emergency dentists at Shirley Park, South Croydon will try to schedule your appointment on the same day. We also give you the chance to speak over the phone with our treatment coordinators and get guidance on how to care for your problem before the appointment.